Hut...two...Season Three! It's the third blitzkrieg of laughs as Hogan's Heroes: The Complete Third Season launches a full-blown frontal attack on your funny bone! 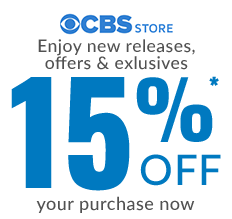 Colonel Robert Hogan (Bob Crane) and his gang of merry saboteurs (Robert Clary, Richard Dawson, Ivan Dixon and Larry Hovis) have a whole new season of plots, plans and schemes ready to unleash on the German war machine at Stalag 13. And that means more headaches, frustrations and irritations for the POW camp's incompetent commandant, Colonel Wilhelm Klink (Werner Klemperer), and his bumbling sidekick, Sergeant Hans Schultz (John Banner). 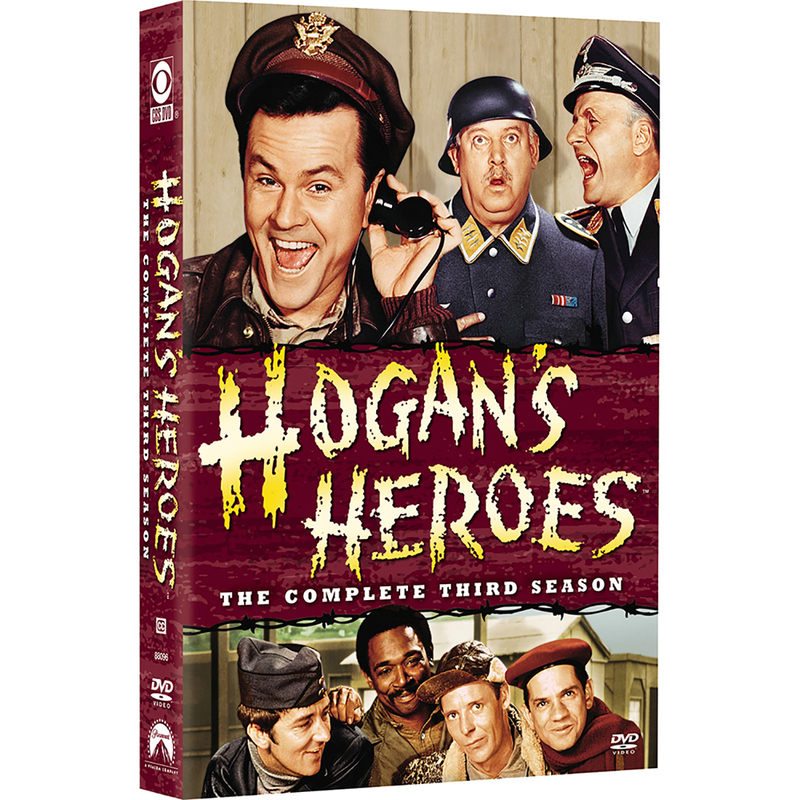 Enjoy top laughs from one of TV's top-rated comedy sitcoms with all 30 "Season Three" Hogan's Heroes episodes contained in this five-disc set! Werner Klemperer on "The Pat Sajak Show"